When we talk about reading, we usually think of it as a skill we need to be successful in life. We need to read instruction manuals, job applications, business plans, and of course we read for fun. We often forget that reading can also teach us some valuable life lessons that shape who we are.  Amanda Scherker from the Huffington Post recently wrote an article about the 9 life lessons we learn from our favorite children’s books. Just reading this article makes me want to reread some of my favorites. Maurice Sendak’s Where the Wild Things Are is the perfect story for every child who’s ever dreamed of running away. 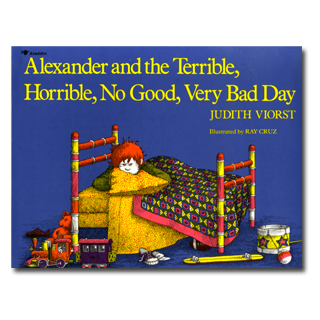 The mischievous Max, frustrated with his boring life, is transported to a frightening, monstrous land inhabited by beasts. He becomes king of the Wild Things and revels in the freedom of the jungle. But even royalty has a curfew, and once Max smells the familiar scent of suppertime at home, he’s all too happy to abdicate the throne and return to his bedroom. 5. Don’t suppress your individuality for the sake of conformity. In Lois Lowry’s The Giver, 11-year-old Jonas lives in a highly controlled “utopia,” in which conformity and obedience are prioritized above all else. Jonas’s pale-colored eyes and his ability to see color make him feel out of place, and his isolation from the community deepens when he is assigned to train with the “Receiver of Memory.” He discovers all the beauty that his society has sacrificed in their quest for a painless, orderly existence. Eventually, Jonas’s refusal to embody his society’s expectations gives him the courage to rewrite his destiny. In E.B. 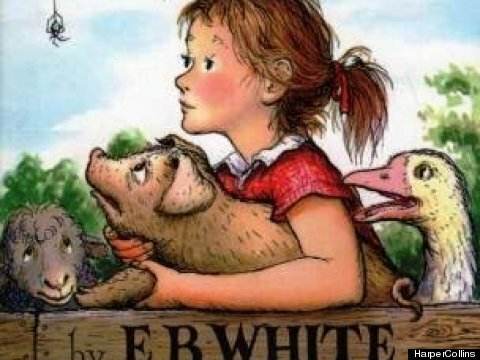 White’s Charlotte’s Web, we meet the wisest spider to ever spin her way across the pages of a children’s book (sorry, Miss Spider). Charlotte rescues Wilbur from certain death by spinning messages about him in her webs. She tells Wilbur, “A spider’s life can’t help being something of a mess, with all this trapping and eating flies. By helping you, perhaps I was trying to life up my life a trifle.” Spoiler alert, at the end of the book Charlotte dies, but is immortalized through her children and their children after that, as Wilbur continues to recount the story of Charlotte’s brilliance and generosity. In Frances Hodgson Burnett’s The Secret Garden, the petulant Mary Lennox finds happiness in the beauty of the Secret Garden and resolves to share that with her newfound cousin, Colin. Colin has been treated as physically disabled his entire life, but Mary is certain that his weakness is purely psychological. Through persistent practice, Mary teaches Colin to walk. All the adults are shocked when they learn that Colin can run and play like any other child. This valuable lesson taught us that we must never allow limitations to confine our abilities, even if those limitations have been set by those who love us most. 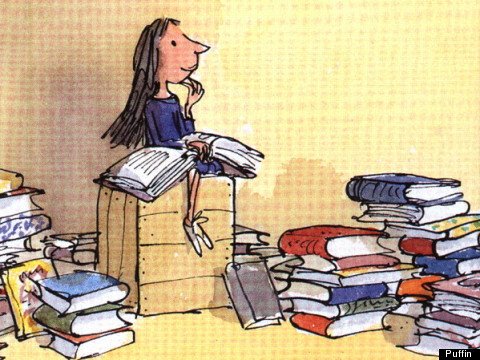 Roald Dahl’s stories so often revolve around children who are smarter than the worlds they inhabit, and in Matilda, we meet the quintessential example of this theme. Despite Matilda’s superhuman wit, she is constantly bullied and belittled by her family. Her passion for reading sustains her and eventually becomes her best weapon. Indeed, as the narrator says, “All the reading she had done had given her a view of life that they had never seen.” Matilda learns to deftly manipulate the cruel, ignorant adults around her. We bet all bookworms finished “Matilda” wondering just how many books they’d have to read before they too could levitate their teacher’s chalk. 9. Appreciate every single moment you’ve been given. 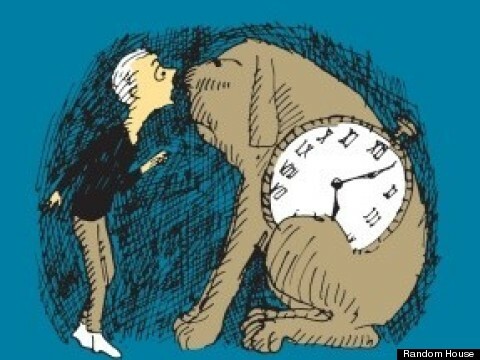 In Norton Juster’s The Phantom Tollbooth, we meet Milo, a catatonically apathetic youth, who receives a miniature tollbooth and a map of “The Lands Beyond.” Thus begins his pun-tacular adventure through whimsical locales like the “Island of Conclusions” (to which one must never, ever jump). Most importantly, Milo’s watchdog friend, Tock, teaches Milo never to take a single moment for granted, warning him, “It’s bad enough wasting time without killing it.” The next day, Milo tries to return to this magical land but cannot — It turns out Milo had always been surrounded by plenty of happiness and beauty; he just needed to learn how to appreciate it. ________________________________________________Those beloved library books of our youth still feel just as poignant when revisiting them years later as an adult. It’s impossible to underplay the importance of the lessons they taught us, helping shape our morality, our passions and our sense of the world around us.